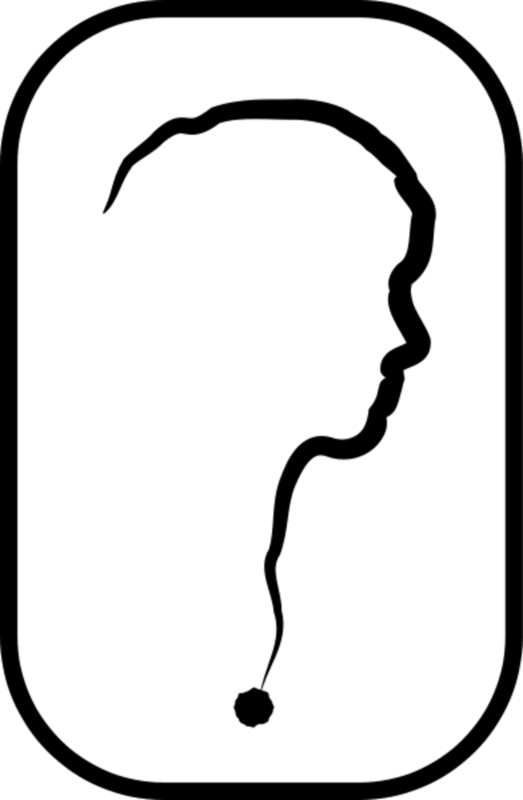 The term covert narcissist is another description for a closet narcissist (a term originally coined by James F. Masterson), although it should be noted that there is a recognized and very significant difference between a co-narcissist or inverted narcissist (as coined by Sam Vaknin) and a stealth, closet or covert narcissist which, despite common belief and misinformation, are definitely and undoubtedly not the same thing. 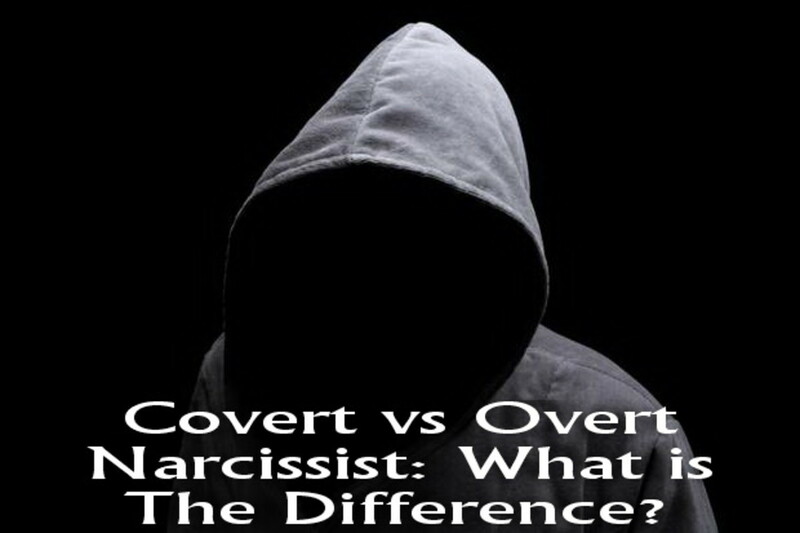 It's important to understand that covert narcissism (closet/stealth) and inverted narcissism (co-narcissism) are extremely similar to each other yet very different - they each have their very significant differences. 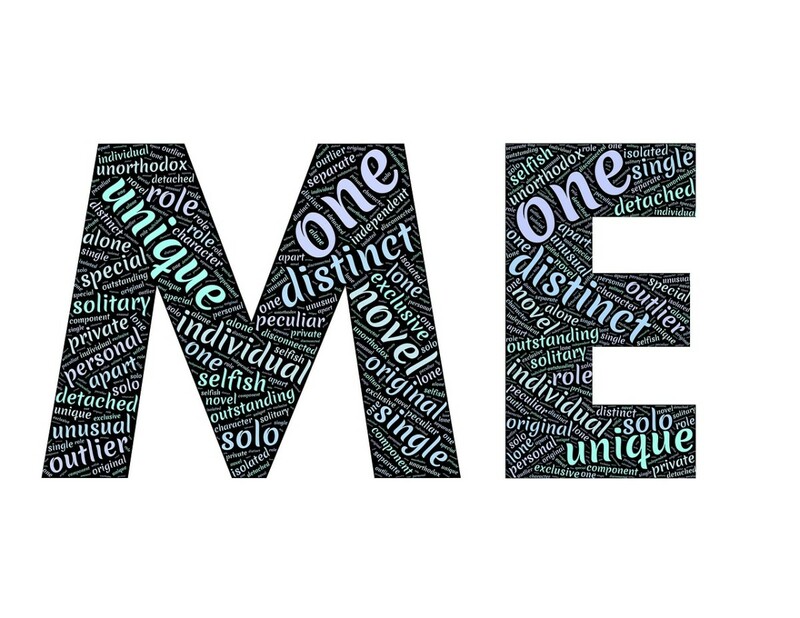 It's also just as important to understand that many writers, health professionals, academics and people who study the Narcissistic Personality Disorder (NPD) have, over the years, proposed many subtypes and variations of the personality disorder, as well as attempting to distinguish the differences between them. An inverted narcissist, or co-narcissist, is a co-dependent narcissist (of which co-narcissist is a compound word or abbreviation); usually filled with high levels of self-doubt, despite their grandiose fantasies, desires and ambitions, and so they never go on to achieve what they are truly capable of in life. Inverted narcissists see themselves as being inadequate and inferior due to their self-doubt, which limits their capacity to achieve, and therefore they compulsively and obsessively seek security via dependence upon a classic narcissist who they can turn to, in order to attain their inverted narcissistic supply. 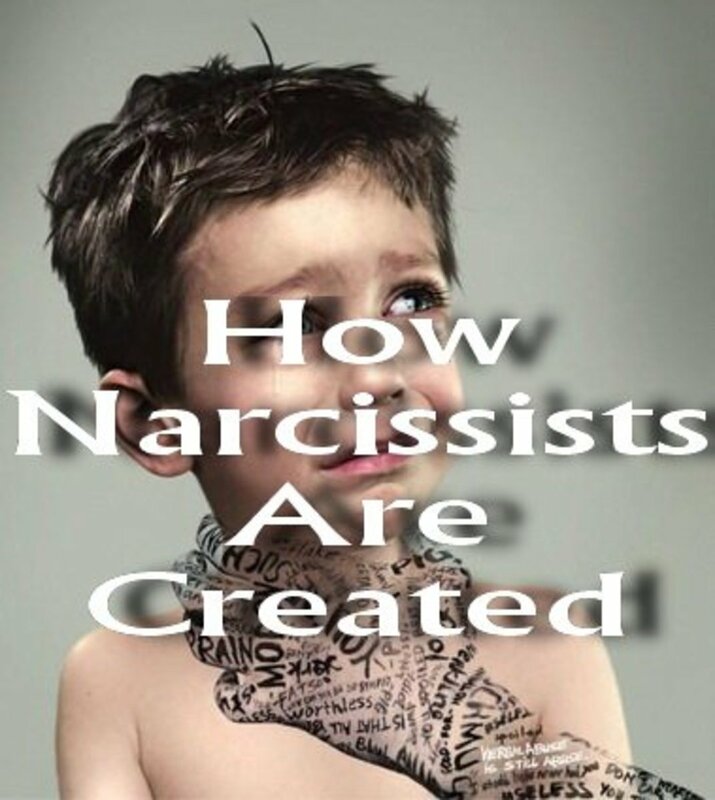 They are not simply just a co-dependent, they compulsively and obsessively seek out a co-dependent relationship with a classic (or overt) narcissist to manipulate and control (i.e. abuse) them - they are a compatible, consistent match and therefore Vaknin's label of inverted narcissism is probably the most accurate and appropriate term, rather than the term co-narcissism which causes confusion between the terms co-narcissism and covert narcissism, which are often at opposing ends of the narcissistic spectrum. Unfortunately, despite being considered such an authority on the subject, Sam Vaknin has either been misinformed, has misunderstood or has been misled on the origins of the actual terms. As aforementioned, it was James F. Masterson who coined the term closet narcissism which is now more commonly referred to as covert narcissism. It was Alexander Lowen and Elan Golomb who coined the term co-narcissist to describe co-dependent narcissism and not the term covert narcissist, as Vaknin claims. A covert or stealth narcissist is of a much more predatory nature than the inverted narcissist and seeks out a victim who they can coerce into a co-dependent relationship. Although the covert narcissist identifies the vulnerabilities in their victim, these are not the usual sort of emotional vulnerabilities one would expect. Instead, they look for vulnerabilities such as bad financial standing or a previous drink/drug/gambling habit, a vulnerability which they can exploit in the future, to their advantage. 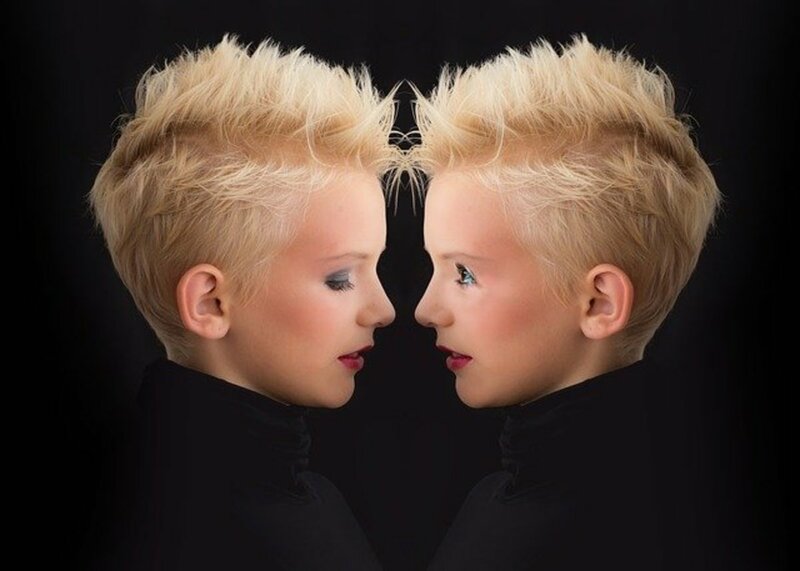 An inverted narcissist would not seek out these traits in a partner, but would rather seek out a controlling narcissist, who can cater for these traits which may be present in they themselves (the inverted narcissist). However, just as with inverted narcissism, covert narcissists also experience high levels of self-doubt and inefficiency and therefore they also rarely to go on to achieve their true ambitions and desires. 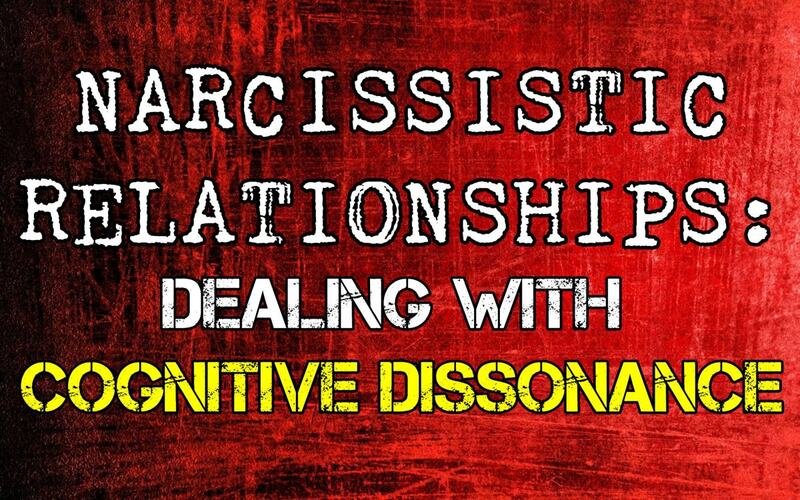 Covert narcissists keep their narcissistic traits hidden, behind the scenes (i.e. in the closet). Covert narcissists work under-cover, off the radar of human perception, to manipulate their victim(s) into a situation they can seemingly never get out of but the abuse is often so well disguised and on such a subliminal basis that it's nearly impossible to consciously perceive. Narcissists have what is often referred to as a super-human capacity for manipulation and can easily outwit even the most intelligent of us. Whilst the inverted narcissist is willfully abused by a classic narcissist willingly allowing them to exploit their weaknesses (e.g. Fifty Shades Of Grey), the covert narcissist is the abuser and is the dominant one in the relationship. An empath is the direct opposite of a narcissist and by HSP I'm assuming you mean Highly Sensitive Person? Narcissists are not sensitive at all. I don't know if you're just an empath or an inverted narcissist but the reason you crave them could just be a result of conditioning. Like you said, you prefer being at peace without all the drama whereas an inverted narcissist would willingly seek it out and enjoy it. I'm an inverted narcissist, empath and HSP. I am magnetically attracted to both covert and overt narcissists and feel an incredible energy when I'm near one. My radar for them is off the charts. I don't wish to be attracted to them at all on a conscious level... but on an unconscious level I think I seek them out to punish me, as I struggle with guilt, shame and inferiority. Before I heard of narcissism, I was often a flying monkey and enabler for many of my friends. I always thought the best of them and defended them to anyone who suggested they were toxic. I didn't understand their true nature. Now that I do, I almost have become a hermit. I have so much peace being alone - without the drama and chance of being hoodwinked, emotionally manipulated and psychologically terrorized. But I still crave them like a drug. It is an impossible situation and in my mid-50s, I doubt I'll ever change. 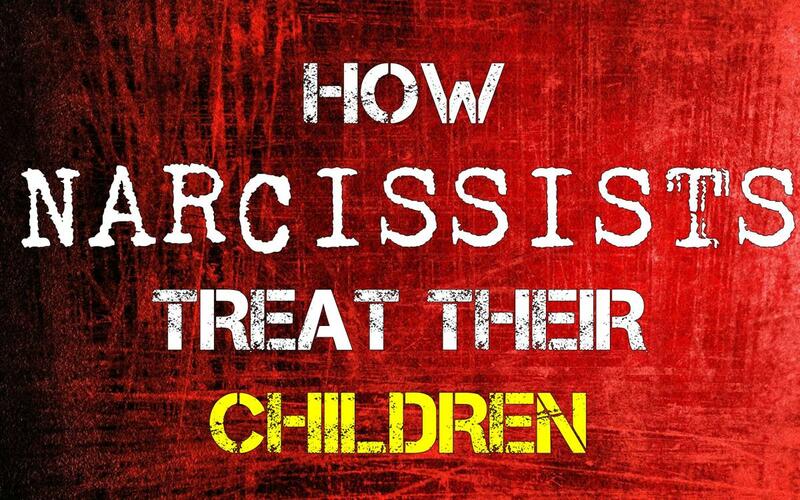 My dad was a narcissist, who physically and emotionally abused me, ridiculed me, but most often ignored me, and my Mom enabled it for many years. So it feels comfortable, normal, and all I've ever known. Nice guys come into my life, and I think, "this is the love everyone wants!" Except it feels unnatural, even boring to me. I don't know what a normal relationship is. All I've ever known is the sparks and chemistry soon after meeting a Narc, and a quick shallow love affair that ends with me obsessing over him for years later. But there's been a few times I've been the one that left. As I look back, I think it's because the guy was a real man, genuine, authentic, soulful. He could have easily called me the Narc because of how I discarded him. But I never did it to hurt anyone, I just never felt I was anyone worth loving so they'd see the real me and 'get over it' fast. I'd apologize to all of them now, now that I understand myself better. But for some reason, I don't mind hurting myself through a sadistic lying selfish prick called a Narc. Sam Vaknin's material on this topic is quite confusing and isn't accurate. The term "inverted narcissist" really is a bit of a paradox because he's using it to describe the opposite of narcissism which is empathy. I therefore think a lot of inverted narcissists are actually empaths. Yes, the Covert Narcissist is difficult to detect. I have been tricked by a couple of them. Very deceiving. And, they end up making their Victim either look like a lunatic, or become a lunatic, due to the way they distort everything with their fine-toothed combs. I am trying to understand more about the Inverted Narcissist... very interesting. I have wondered if these are often the Enablers, or Flying Monkeys. I would like to read some more about the Inverted Narcissist. I did come across Sam Vaknin's article in the past, but it was so technical, that I lost interest. So, I am appreciative of your article, here, that is easier to understand. (Especially when discussing something as complex as NPD). Actually, James F Masterson described the "closet narcissist" to be a type of codependent narcissist whom constantly seeks approval (is people-pleasing) and merges with an idealized object - often a relationship partner. When there are problems in a relationship, they tend to blame themselves, which is referred to as the "idealization defense". They are often confused for those with Borderline Personality Disorder because of their apparent "clinginess" but can be differentiated based on the so-called "idealization" defense because while a covert will blame themselves for all the relationship problems (as long as the object continues to be idealized), the Borderline will at least some of the time attack and devalue the object. "Inverted narcissist" is purely a term from Sam Vaknin and as far as I know, does not have a hold in any literature. With all due respect, your piece comes off as more pop psychology than anything resembling something empirically backed or even backed by scholars. 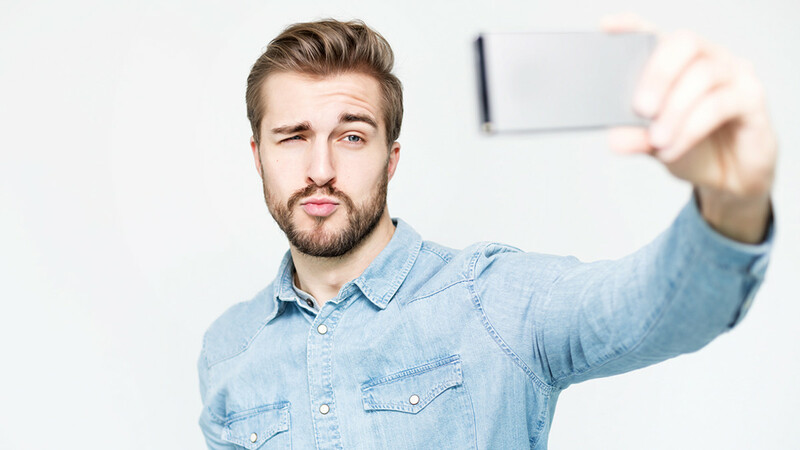 Is there a category Recovering Narcissist? Indeed brakel2, any variant of this personality type/disorder is extremely difficult to deal with, especially long term. Hi Sparkster. 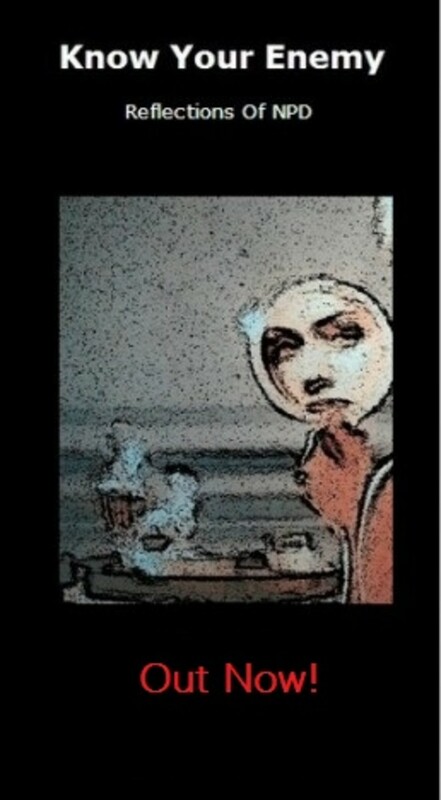 The narcissistic personality interests me, as I know people with the tendencies. I was not aware of the second type but know I have difficulty dealing with this personality type. Thanks for sharing the information Blessings. Audrey.